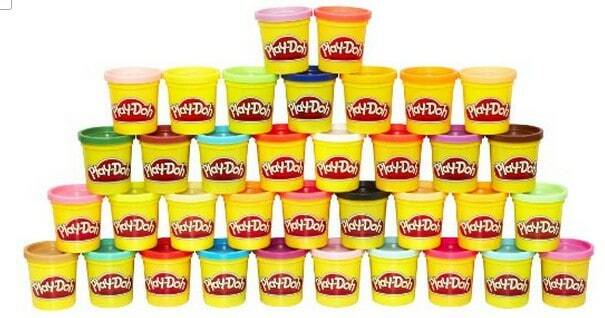 Today only, you can save Up to 55% off Select Play-Doh Toys with Amazon's Deal of the Day! Time to stock up on some great items for Christmas or upcoming birthday! Tons of great sets to choose from, or just stock up on the Play-doh itself with a 24-pack for only $14.99! 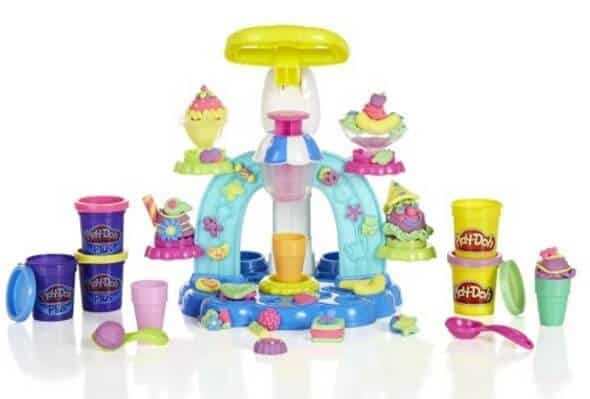 The Play-Doh Sweet Shoppe Swirl and Scoop Ice Cream Playset is only $7.60 (reg $16.99)!